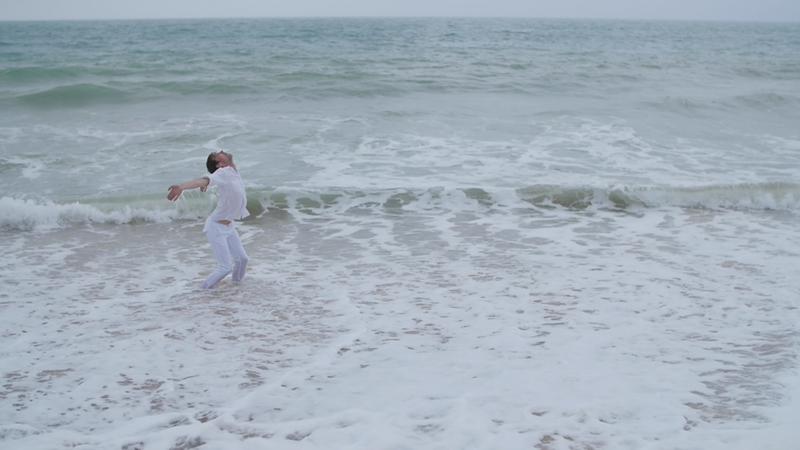 Tourist is one-minute dance film. It is story about the man who is confronting new culture. When the differences between own culture and new culture comes apparent it causes anxiety in this lonely traveller. The video travels through man’s cultural anxiety. New culture experience attacks all your senses: smell, taste, hearing, sight and touch. All these attacks causes physical reactions. In the end of the video negative reactions and responses to the new culture are reduced and the tourist blends into the new situation.